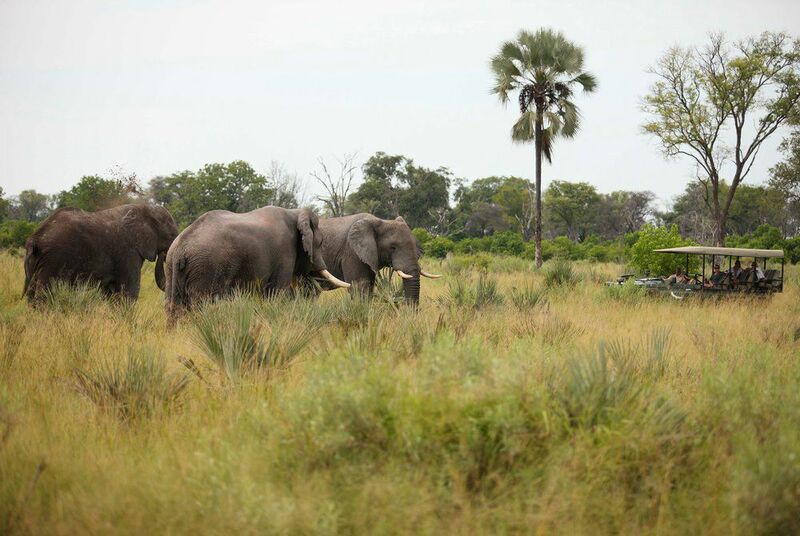 The Okavango Delta is the largest inland delta in the world and is incomparable to any other game destination in Africa. The unusual topography consists of both permanent and seasonal waterways, reedbeds, lagoons and wooded islands home to everything from lions, leopards and cheetahs to wallowing hippos and packs of wild dogs. Meanwhile, to the north of the Okavango lies Chobe National Park, home to the world's largest single concentration of elephant, and through which runs the Chobe River. Throughout the year, animals can be seen drinking at the water's edge, with their numbers swelling to hundreds and thousands during the dry season. 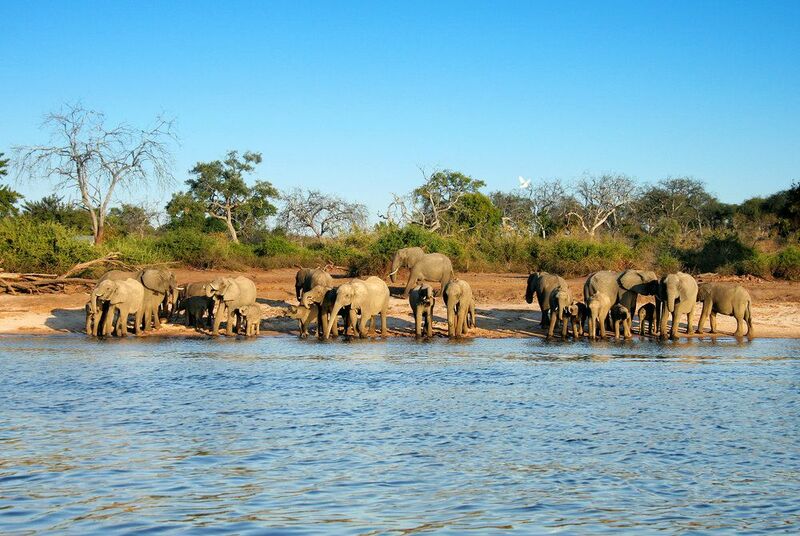 Explore these two stunning destinations on a tailor-made tour that combines stays in two parts of the Okavango with a luxury cruise on the Chobe River aboard the Zambezi Queen. Enjoy some pre-flight relaxation at your included VIP airport lounge before an overnight flight to Kasane. 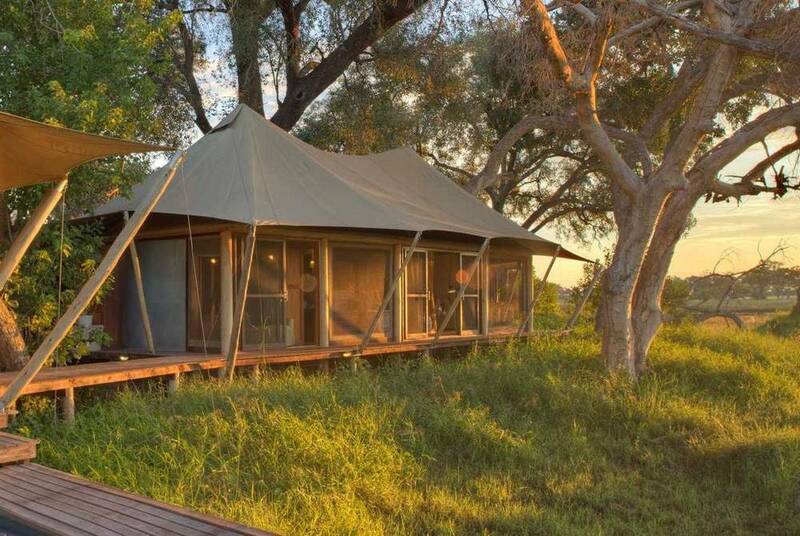 Your accommodation for the first three nights is in an East African-style safari tent at the Nxabega Tented Camp deep in the Okavango Delta. Raised on a wooden platform, its private veranda overlooks a floodplain where mokoro canoe excursions, nature walks and game drives will introduce you to the region's abundant wildlife. 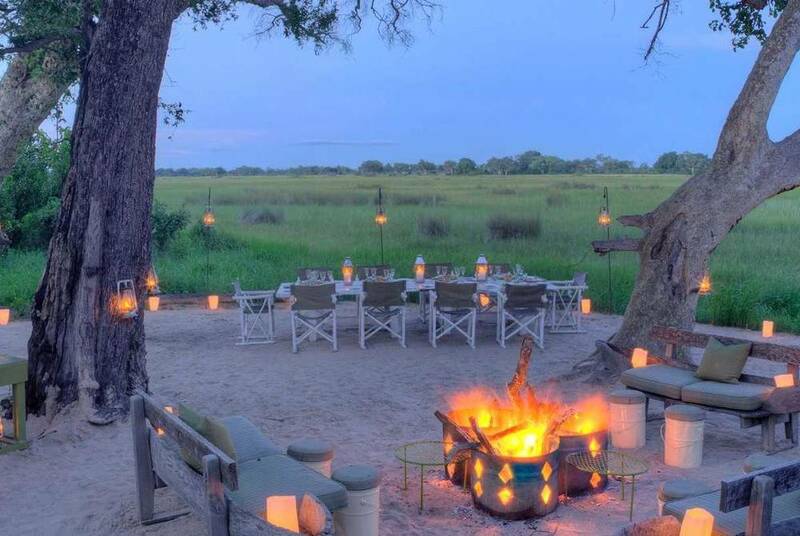 Between morning and evening adventures, private bush dinners, breakfasts in bed and lamplit cocktails on a secluded river island can all be arranged. 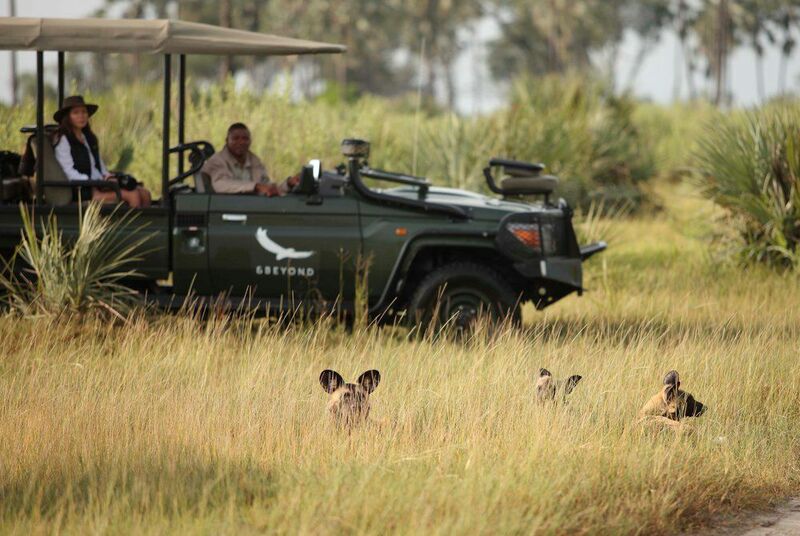 A short flight in a light aircraft will take you to Xaranna Okavango Delta Camp. Xaranna stands in glorious solitude on its own Delta island and offers just nine en suite tents made of canvas and timber. All have sweeping views across the channels and each has a romantic sala, a private plunge pool, indoor bathtub and al fresco shower. Adventures include twice-daily game drives, guided walks, spotlit night drives, boating and mokoro excursions and excellent bird watching. 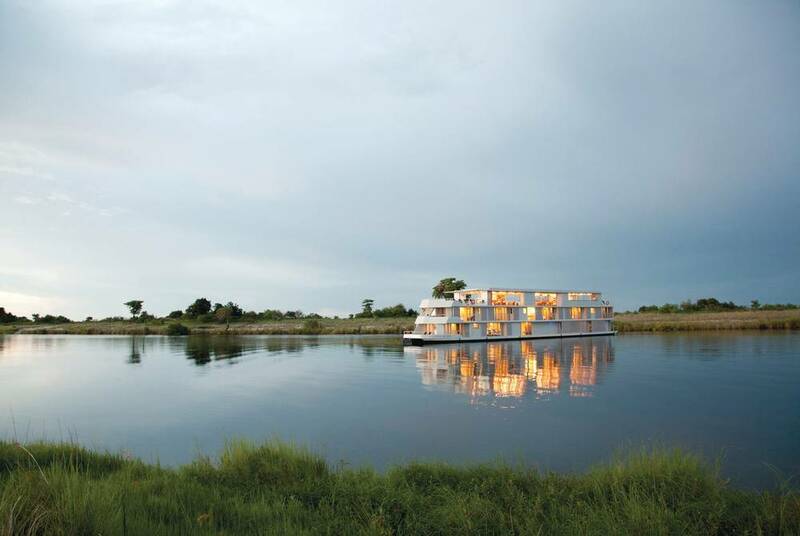 Fly to Kasane Airport and transfer to your private suite aboard the Zambezi Queen for two magical nights on the Chobe River. 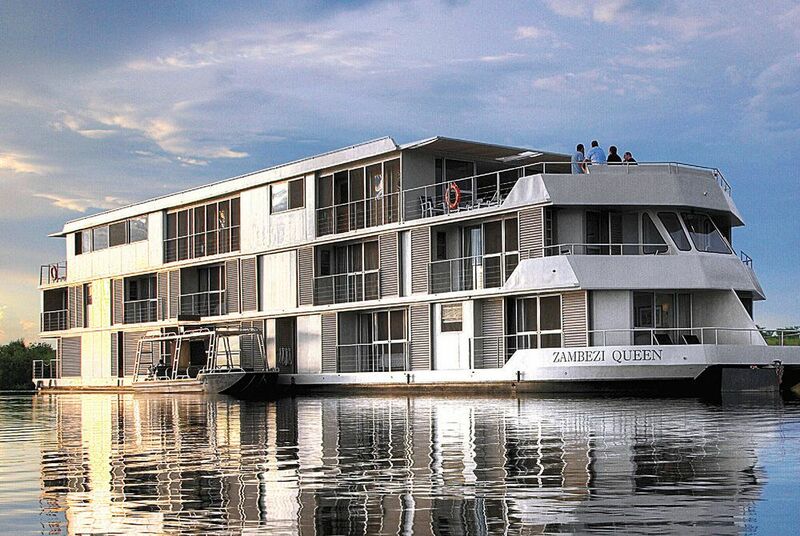 The Zambezi Queen is a 45-metre luxury boat offering 14 spacious suites, all with private balconies. 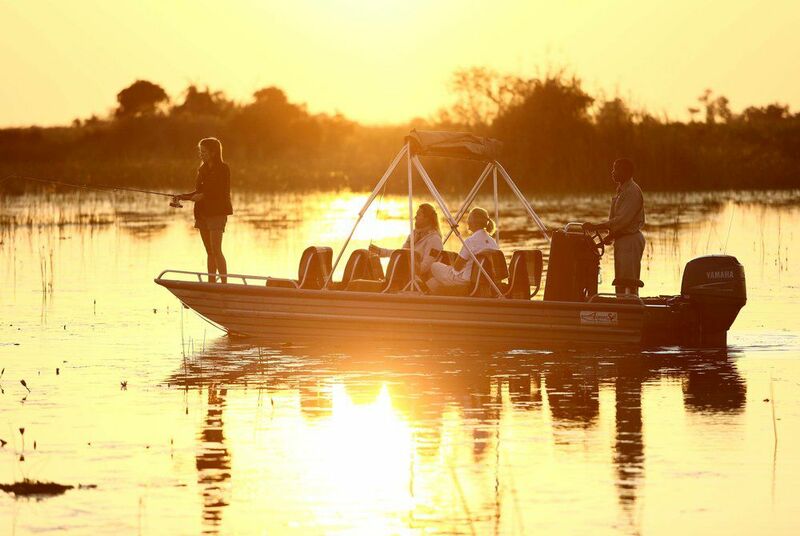 Whether you're dining on the top deck watching animals gather by the water at dusk, game viewing from a private tender or attempting to land your first tiger fish, the Zambezi Queen offers 5-star pampering without losing the essence of all that is uniquely African. After breakfast, transfer to Kasane Airport for your return flight home, arrive in the UK on day 12. Or, perhaps extend your holiday by heading to Victoria Falls, less than two hours away by road from the Kasane immigration point.